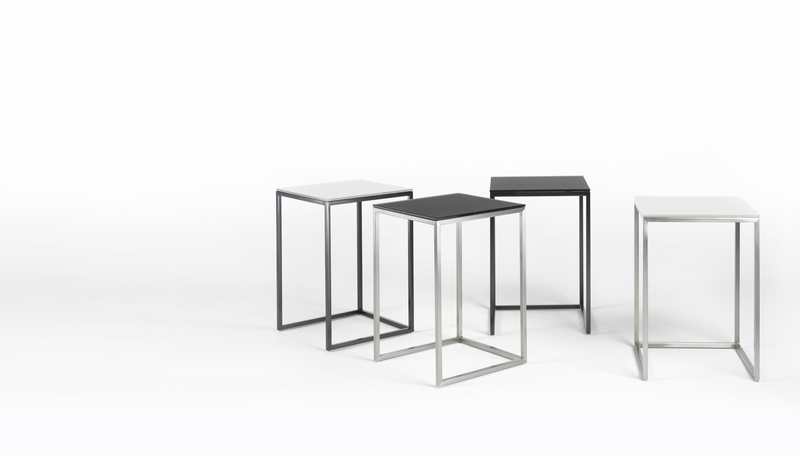 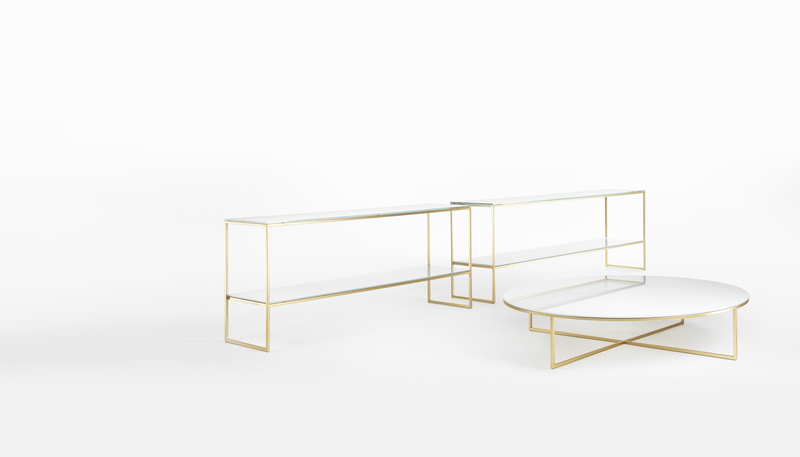 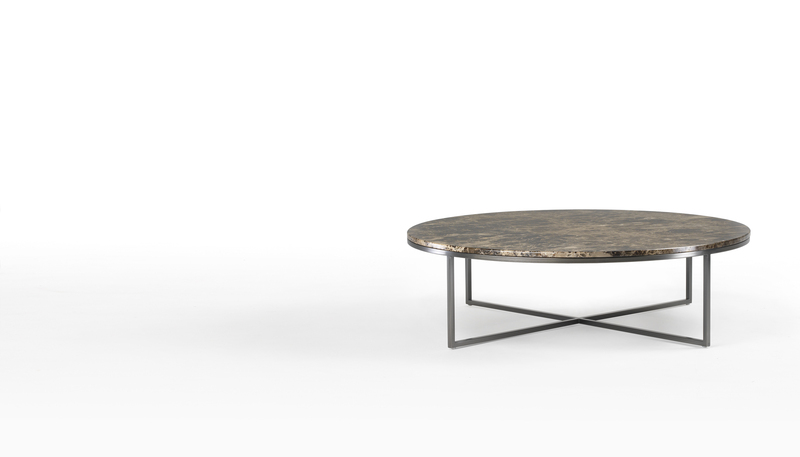 Frame is an actual product family consisting not only of coffee tables in different shapes and sizes, but also server tables, consoles, totem and a bookcase. 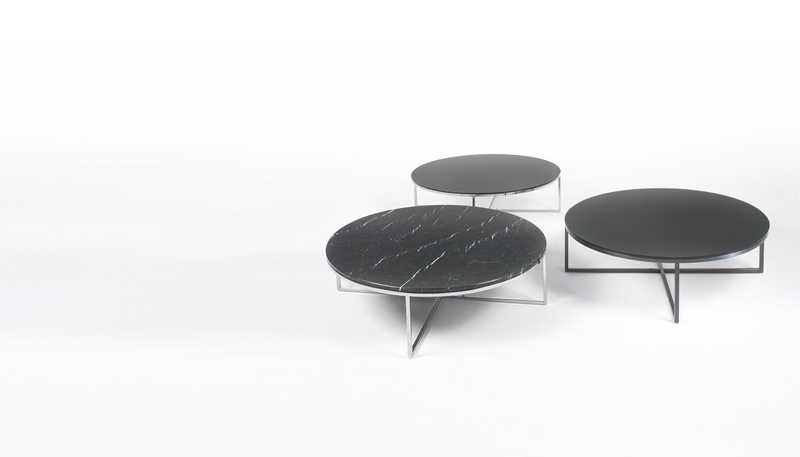 The structure is in metal in many different finishes, and the tops can be in glass, wood or in all the marble types. 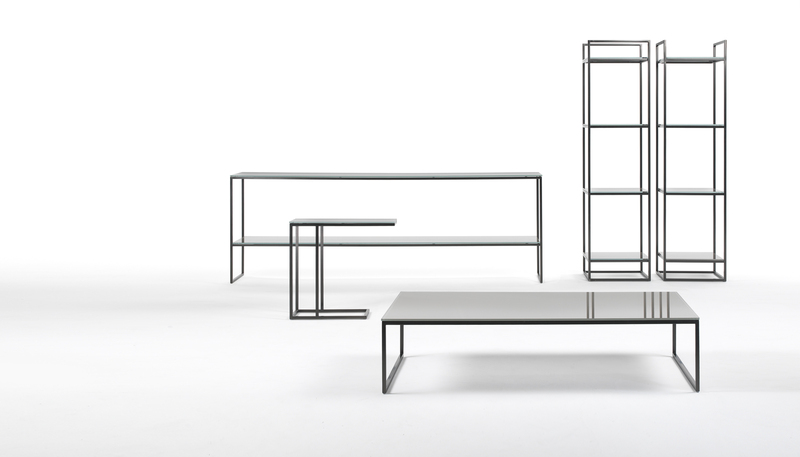 Frame is an all-purpose product, suitable for any contract or residential use.